Found one file extension association related to VGStudio and 1 file format developed specifically for use with VGStudio. VGStudio is the high-tech solution for the visualization of voxel data. 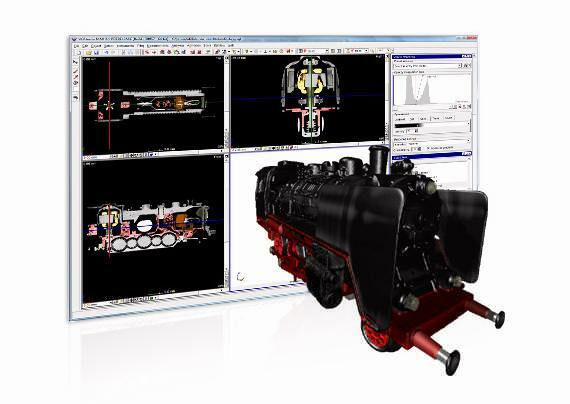 VGStudio is the affordable software solution that provides many visualization options that allows for a detailed insight into your CT data and includes the possibility to create impressive animations. Combined together with the optionally available CT Reconstruction add-on module, VGStudio is a reconstruction and visualization solution which is hard to beat in terms of both technology and price. If you need more information please contact the developers of VGStudio (Volume Graphics GmbH), or check out their product website.